SATURDAY OCTOBER 26TH, JOIN TEAM GLORY FOR ANOTHER INSTALLMENT OF OUR CRITICALLY ACCLAIMED R&B CONCERT SERIES "I AM SONG. 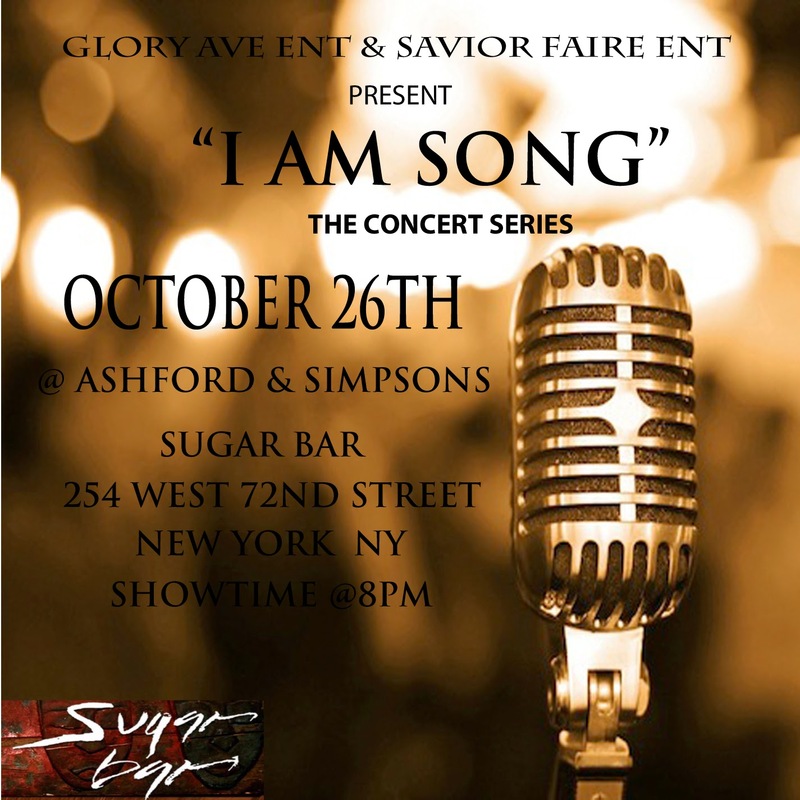 THIS EDITION WILL FEATURE LIVE PERFORMANCES FROM GLORY AVE'S OWN MICHELLE SINGZ AND ELLIOT MAURICE ALONG WITH BARRY ANTOINE, YAZMIN SOUL, JD WESLEY, LOGAN, LEI ROW, SIMPLY SHERRI AND MORE....COME ON OUT AND ENJOY A NIGHT OF GREAT MUSIC AND GREAT FOOD. 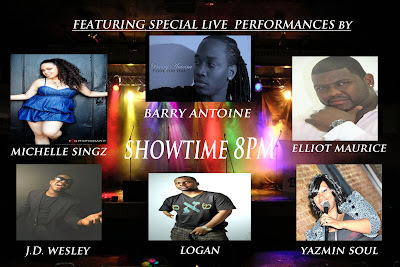 LIMITED SEATING AVAILABLE SO GET THERE EARLY DOORS OPEN @7PM. 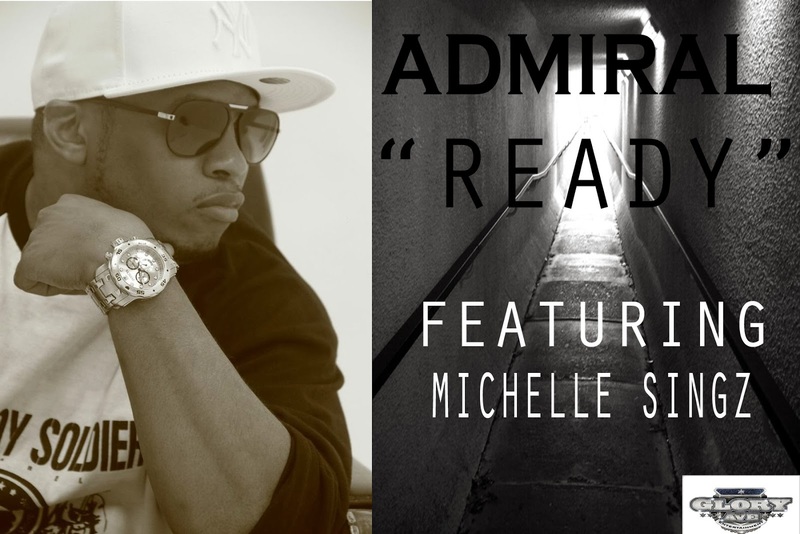 NEW MUSIC FROM @ADMIRAL11 FT @MICHELLESINGZ "READY"
CHECK OUT THIS NEW RECORD FROM ADMIRAL FROM HIS HIGHLY ANTICIPATED NEW ALBUM...."X1". THE RECORD FEATURES VOCALS FROM GLORY AVE'S OWN MICHELLE SINGZ....TAKE A LISTEN LEAVE SOME FEEDBACK.